The Libraries have multiple exhibition opportunities to support curricular and co-curricular learning from pop-up exhibits to comprehensive gallery installations. For more information, please consult our proposal guidelines and timeline recommendations. Or, feel free to contact Terry Snyder. 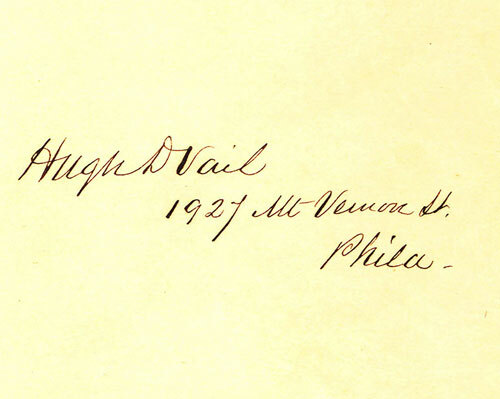 Hugh D. Vail: "Volunteer Weatherman"
This exhibit provides a biography of Hugh D. Vail, a professor of mathematics and natural philosophy at Haverford College in the 1800s and is comprised of letters, an obituary, a Quaker meeting's genealogy, and a diary entry. This exhibit is made up of important and representative passages from the journals, letters, and memoirs of Thomas Scattergood (1748-1814). 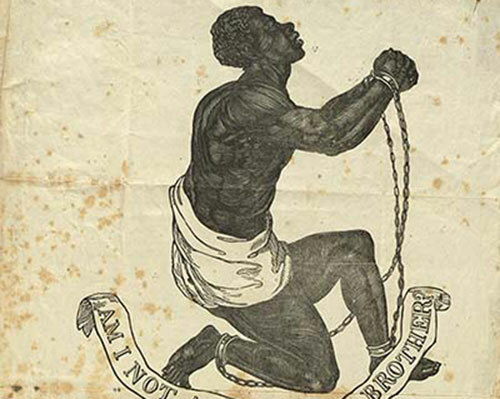 A joint digital project of Quaker & Special Collections and Friends Historical Library, this online projected coincided with an international conference on Quakers and slavery. 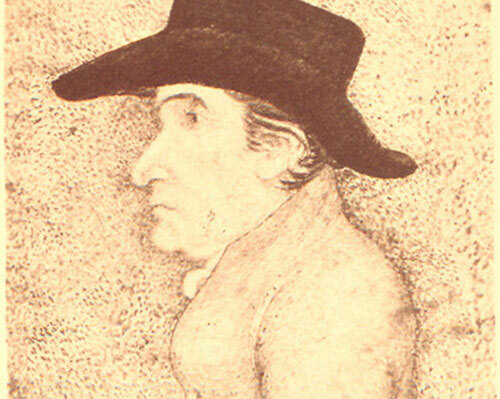 The Religious Society of Friends (Quakers) was the first corporate body in Britain and North America to fully condemn slavery as both ethically and religiously wrong in all circumstances. It is in Quaker records that we have some of the earliest manifestations of anti-slavery sentiment, dating from the 1600s. After the 1750s, Quakers actively engaged in attempting to sway public opinion in Britain and America against the slave trade and slavery in general. At the same time, Quakers became actively involved in the economic, educational and political well being of the formerly enslaved. 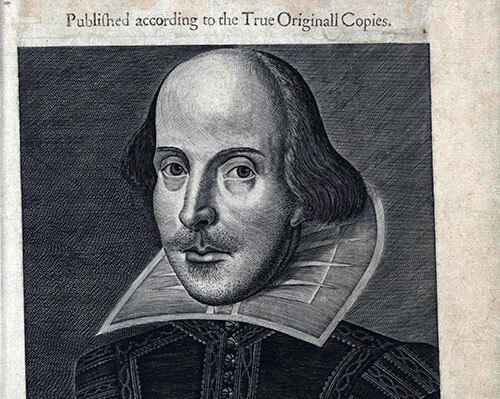 This exhibit celebrates the 450th birthday of William Shakespeare through an exploration of the Shakespeare-related holdings of Haverford College's Special Collections.